Such a simple word that means so very much in the days after a baby is born. Eight years ago when Hayley Goleniowska’s youngest daughter was born it took a week for any congratulations cards or gifts to arrive. Natalia had Down’s syndrome and apparently most people just didn’t know what to say. “It was one of the most hurtful things about that time,” she recalls, “I just wanted people to ask about the birth, how much she weighed, what we had named her. All the usual things.” I don’t blame people for not knowing what to say, but it was difficult. 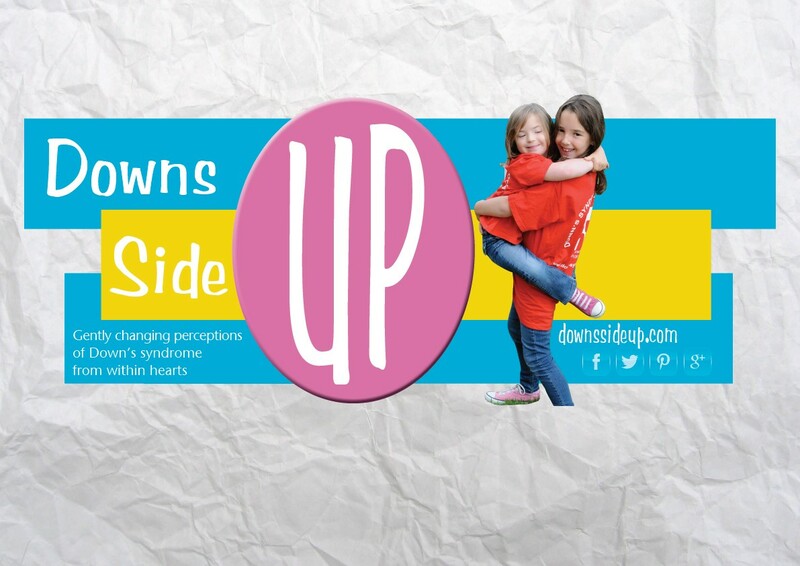 This new pack of cards Talking About Down’s Syndrome – Conversations for New Parents, produced by Fink and written by Hayley, contains a whole section on getting to know your baby for the unique individual they are, welcoming them to the family and the world and celebrating their arrival. Friends and family reading the pack will be encouraged to think about ways of marking the new life, as they would with any baby. If stuck for words they could simply lift any of the questions contained within the Your Baby section to break the ice with new parents. and “What’s your baby’s favourite toy?” will lead to more questions and more conversation. Once you get talking, you might find it easier than you thought, and who knows where the conversation will lead you. Life is a constant learning curve for us all.